and it was so much fun. As a fellow "maker" I really appreciate all the creatives that offer handmade goodies and I love to shop and support small. And thankfully, next Saturday I get to go again and I couldn't be more excited! There are some new shops, that I don't believe were there last time, that I can't wait to check out...and some faves from last time that I get to see again! And the best part is, the sweet girls who started BHM are going to giveaway a little welcome gift to one lucky reader!! So make sure and scroll to the bottom to see how to win, but first check out some vendors I'm going to make sure and find when I'm there. 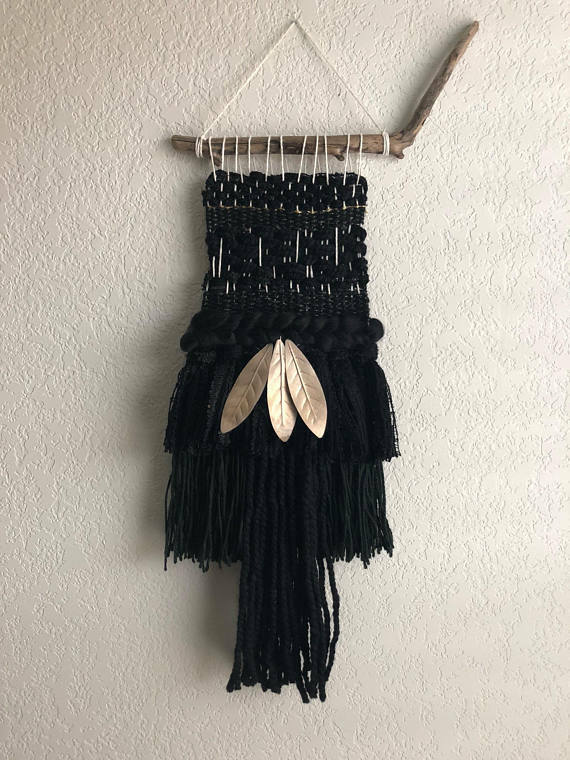 This Dark Woven Fairy Wall Hanging from mpwovenn needs to go in my apartment asap! I love that it's a mix of edgy and boho all in one...kind of like me! 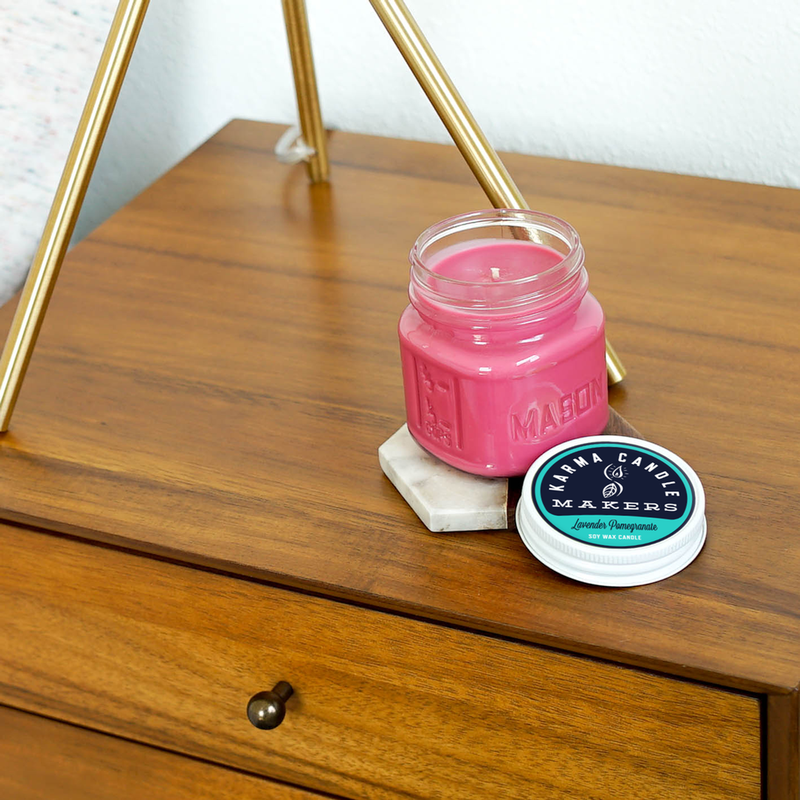 And how cute is this little candle from Karma Candle Makers...I mean the name of this company alone has me wanting to buy all the smells!! 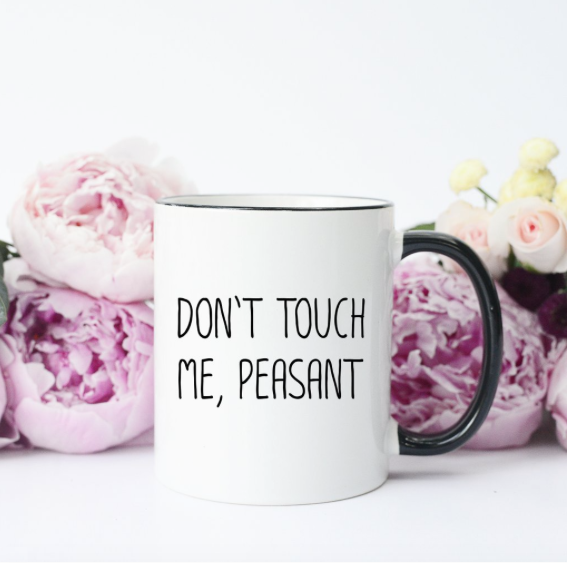 And this mug from MUGSBY definitely has my name on it!! 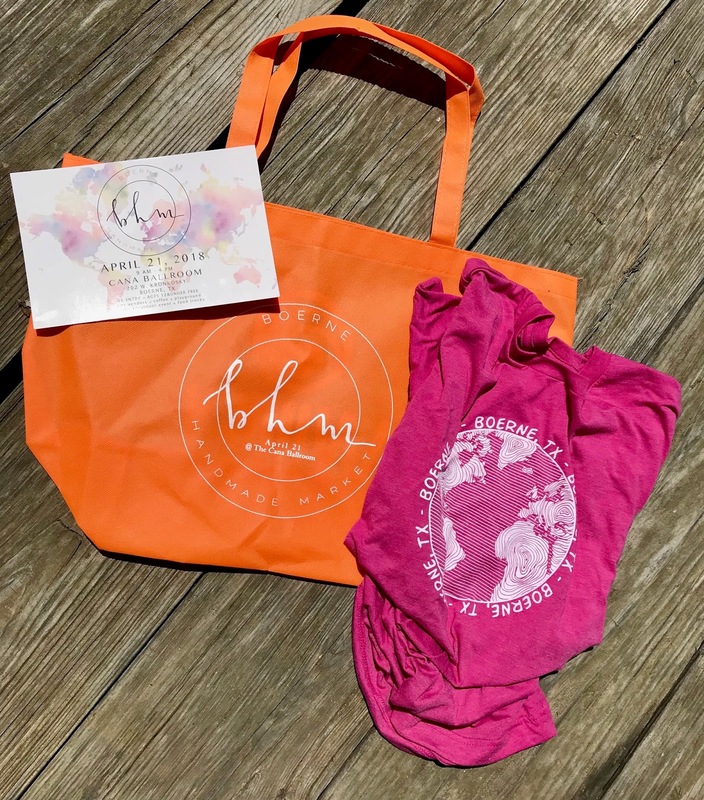 So one lucky reader will get free entry into the Market, a cute tote to store all of your purchases in, and a free tee!! 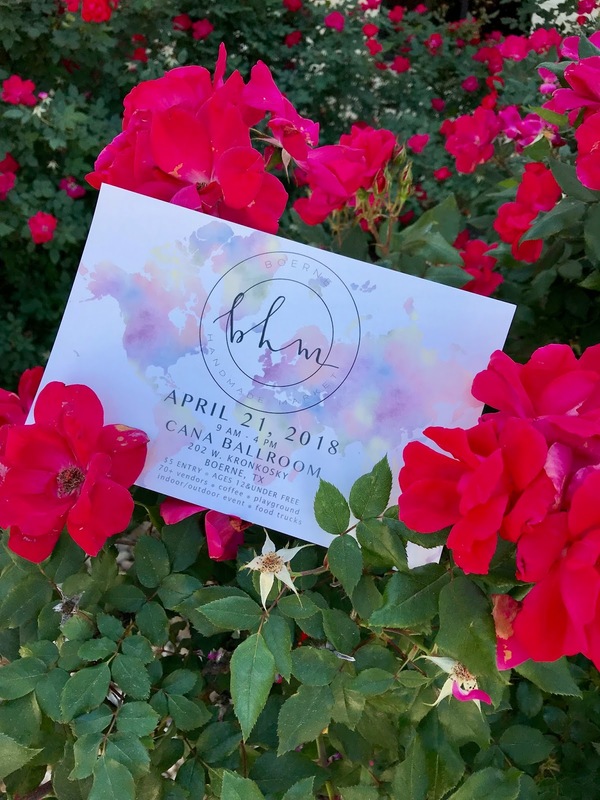 All you have to do to enter is follow me on insta, HERE, and follow BHM on insta, HERE!! And I'll have extra entries on my stories so go follow now and good luck!